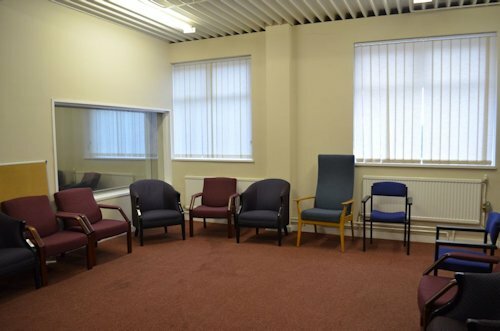 The Salvation Army is located close to the centre of Reading and has 5 rooms that can be made available for hire. 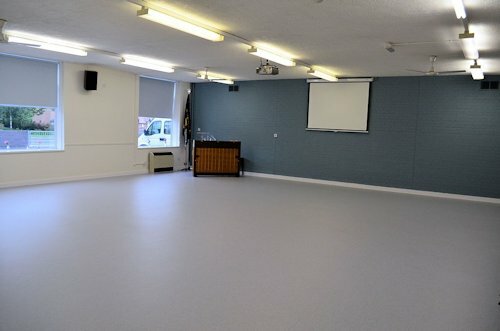 These include a large auditorium suitable for concerts or conferences. 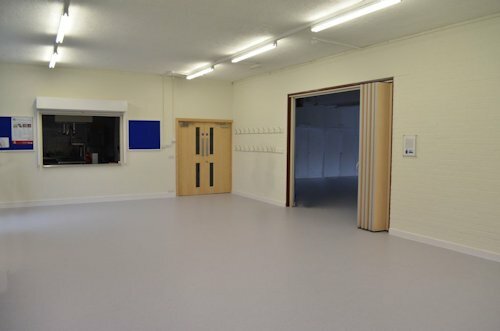 There is also a range of other rooms of different sizes and a well equiped kitchen that may be used to provide refreshments or meals when hiring the ground floor rooms. First floor rooms have access to small bar style kitchen. 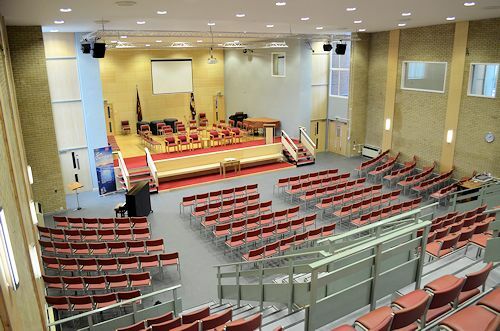 This is a large modern auditorium with tiered seating capable of seating 350 people. It can be equiped with audio-visual facilities and theatre lighting and a grand piano. Hiring cost: from £75 (minimum £225) per hour depending on facilities required. Hiring cost: £30 per hour − including the use of the kitchen (minimum £60). 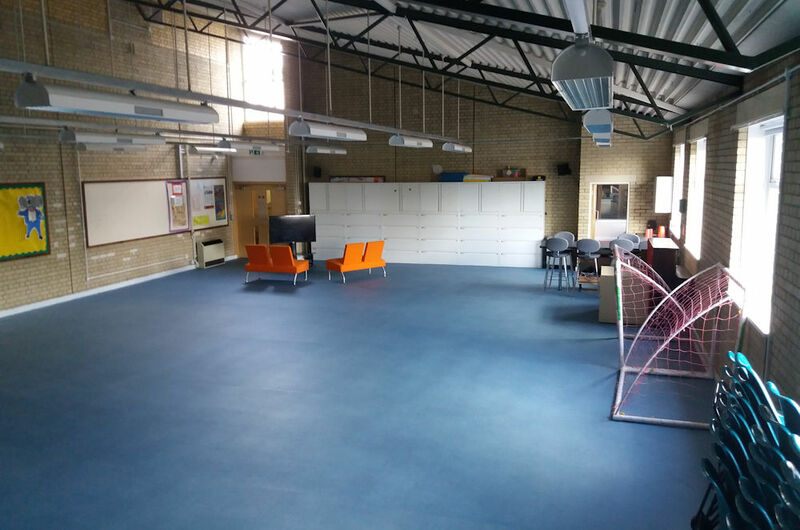 This is a meeting room / activity room, 10.41m x 6.20m, capable of seating 40 people. Hiring cost: £25 per hour − including the use of the kitchen (minimum £50). Hiring cost: to be negotiated (including the use of the kitchen). Hiring cost: £30 per hour (minimum £60). Hiring cost: £20 per hour (minimum £40). Hiring cost: £40 per hour (including use of the kitchen). 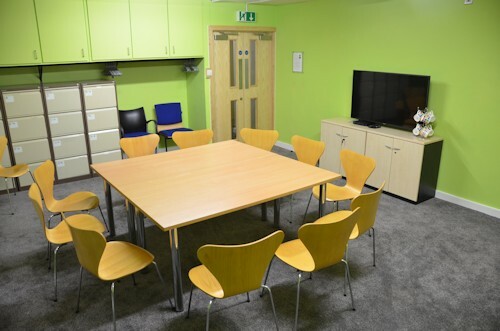 This is a small meeting room, capable of seating up to 12 people around a table. It is equipped with TV and DVD player. It can only be accessed by stairs. Hiring cost: £25 per hour (minimum £40).